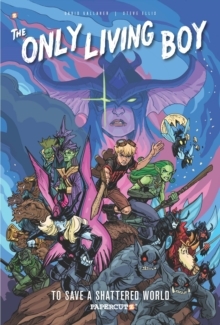 Desperate to stop the Dreaded Lord Baalikar from stealing thetransformative powers of the Chrysalis, young Erik Farrell assembles theendangered tribes of his new homeworld to liberate the Hive City. 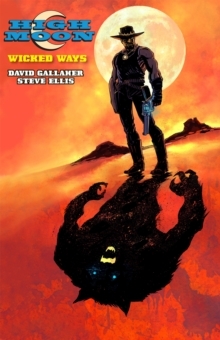 Enemies becomeallies as Morgan and Phaedrus stage a dangerous rescue, while Princess Theamakes a decision that will forever alter the fate of the PatchworkPlanet. 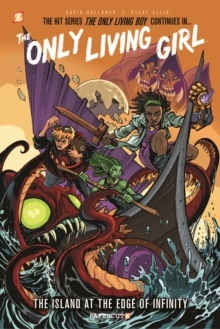 David Gallaher and Steve Ellis bring their best-selling series to adramatic close in this startling finale of The Only Living Boy.